Yes, typically a car accident settlement includes money for lost wages, medical expenses for injuries sustained in the accident and pain and suffering. The best way to figure out what your car accident claim is worth is to speak to a car accident lawyer as soon as you are able after the accident. He or she can discuss your legal rights and negotiate with the insurance agency with no up-front cost to you. Can I Sue for Emotional or Verbal Abuse? In most jurisdictions when a defendant intentionally inflicts emotional or verbal abuse on a plaintiff, the plaintiff can sue and recover damages for the emotional pain and suffering they endured as well as for physical problems caused by the abuse. The legal theory used in these cases is “intentional infliction of emotional distress (IIED).” Note that only conduct that goes beyond all possible limits of decency and is seen as atrocious and utterly intolerable in a civilized community would fall under IIED and that intentional actions are not covered by insurance; as a result, these types of cases are rare. 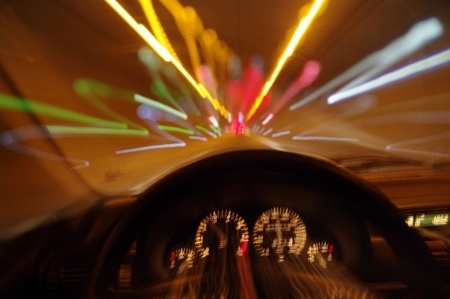 Can I Recover for Loss of Consortium in a Car Accident Claim? Most car accident claims are brought by the injured party against the at-fault driver for property damage, medical care and pain and suffering. 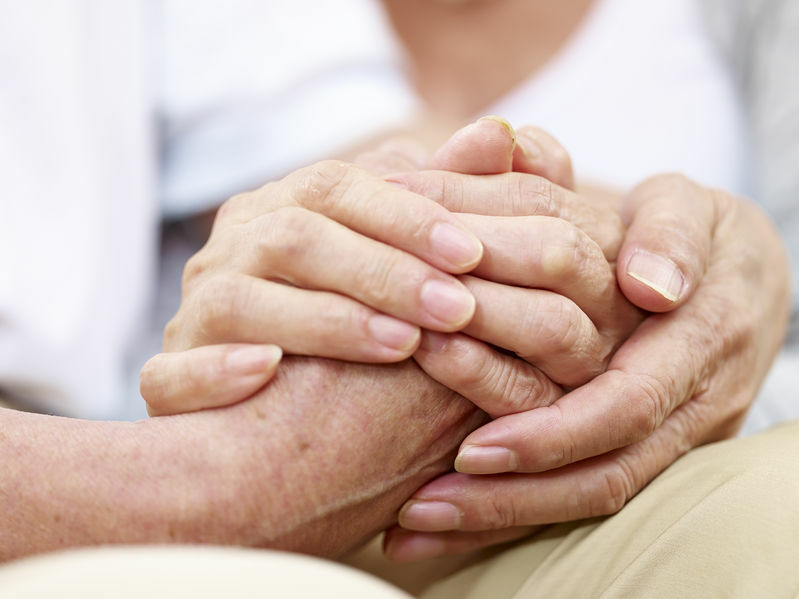 When a person’s spouse, parent or child is severely injured in a car accident the individual may suffer the loss of affection, intimacy, companionship, support and care that their immediate family member is no longer able to provide. 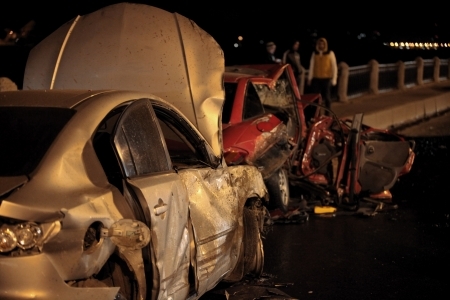 When a family member loses these comforts as a result of a loved one’s injury or death in an accident, it is called “loss of consortium.” If the driver who caused the car accident was negligent – distracted driving, driving under the influence of drugs or alcohol or street racing, for example – the close family member may be able to receive monetary compensation for loss of consortium. Note that most loss of consortium cases are brought by a spouse but children and parents who experience this type of loss may be able to recover damages in certain cases. A two-car, head-on crash near Bellingham’s Lake Padden on the evening of Monday, July 23rd sent both drivers to St. Joseph’s Hospital with injuries. The causes of the accident have been ruled alcohol and reckless driving; and led to a charge of vehicular assault. At 7:58 p.m. on July 23, 2018, 19-year old Selena L. Pool of Bellingham, WA tried to turn left onto southbound Samish Way in her white 1999 Volkswagen Jetta. Her car crashed head-on into a red 2000 Ford Ranger driven by 60-year old David E. Evans, which was heading northbound on Samish Way at the time. With temperatures hitting the high 80s this week, Whatcom County is experiencing its annual summer heat wave. 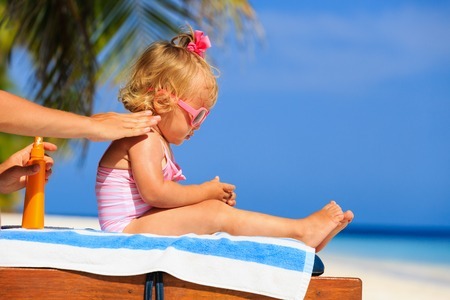 According to the Centers for Disease Control and Prevention, hundreds of people lose their lives every year during extended periods of stale heat and humidity; an average of more than 600 per year. Humid conditions are especially dangerous because they prevent the body from cooling naturally through sweat. Older people living in hot apartments without air-conditioning, young children and people with chronic medical conditions are at the highest risk for heat stroke. An 18-year old Blaine woman died in a suspected DUI crash on the Mount Baker Highway just after midnight on Wednesday, July 4. A report by the State Patrol details that a car driven by 20-year-old Christopher A. Lundquistgust of Custer hit a guardrail near Marshall Hill Road east of Deming, causing it to spin around and hit another guardrail before rolling over. State troopers report that Lundquistgust was under the influence of drugs or alcohol at the time of the crash and charges were expected. It’s boating season in the Pacific Northwest; between the ocean and our many lakes there are many boating options. While a day out on the water usually ends well, thousands of people are injured and hundreds are killed each year in a boating accident. Boating accidents happen in all kinds of boats ranging from ski boats, to fishing boats, privately owned yachts, etc. 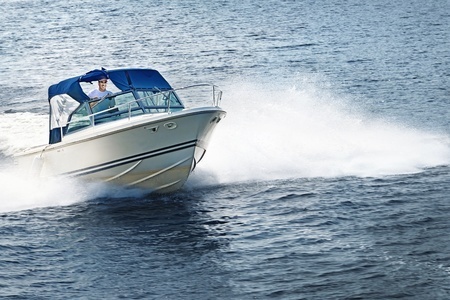 If you or a loved one was injured in a boating accident because of the negligent behavior of the skipper of the boat you are in or another boat operator, contact a boating accident lawyer to discuss your legal rights as soon as you are able. The family of a B.C. man who died while jumping at an indoor trampoline park in Richmond, B.C. 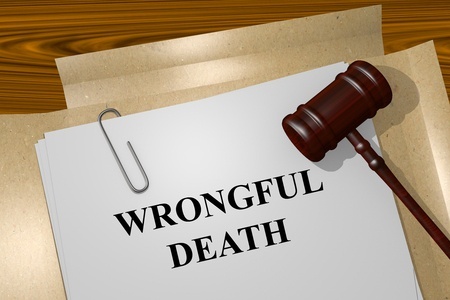 on Jan. 20, 2018 filed a wrongful death claim on June 20. The wrongful death lawsuit claims that Extreme Air Park Inc. failed to meet their duty to ensure Jay Greenwood’s safety. The 46-year old man died after doing several summersaults and other acrobatic moves into the foam pit at the park. On the final landing the man was seriously injured and went into cardiac arrest. Bouncy House Accidents are on the Rise. Are Bouncy Houses Safe for Kids? 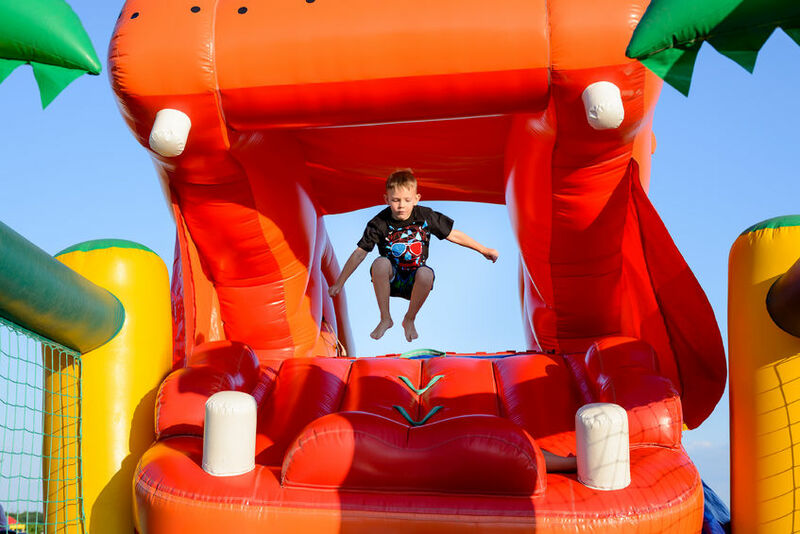 With their increased popularity, the number of bouncy house accidents causing injuries jumped from 5,311 in 2003 to 17,377 in 2013, according to data gathered from U.S. hospital records by a Consumer Product Safety Commission (CPSC). A Stateline analysis identified approximately 20,700 injuries in 2016.